Centrifugal action & motor driven. Accurate results even in crops with awans, beard & glumes. 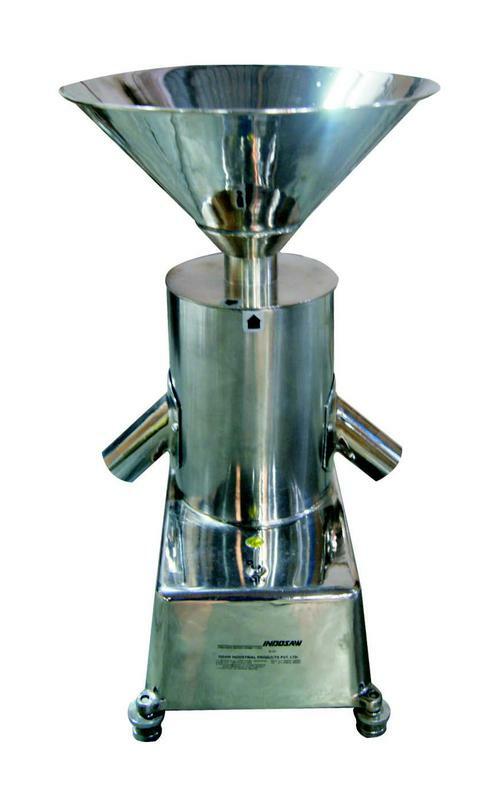 The GAMET TYPE DIVIDER is used for dividing and mixing grain samples and performs accurately on all grains, seeds, feeds etc. Sample division and mixing are carried out by centrifugal action of motor driven, revolving neoprene disc positioned under hopper. Smooth inside finish virtually eliminates any of the sample sticking to inner surfaces. The sample falls from the hopper on to the revolving disc and evenly splits into two smaller samples. All wearing parts are made of brass & body of high finish stainless steel, base of painted cast iron. Hopper and cylinder top lift off together providing easy access to inner parts for cleaning. 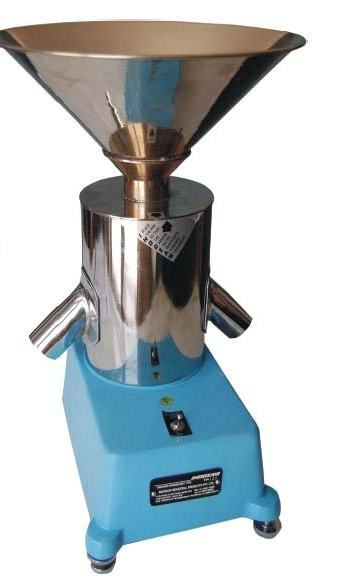 Hopper Capacity : 2 kg. Operating Voltage : 110V 220V 50/60 Hz AC.